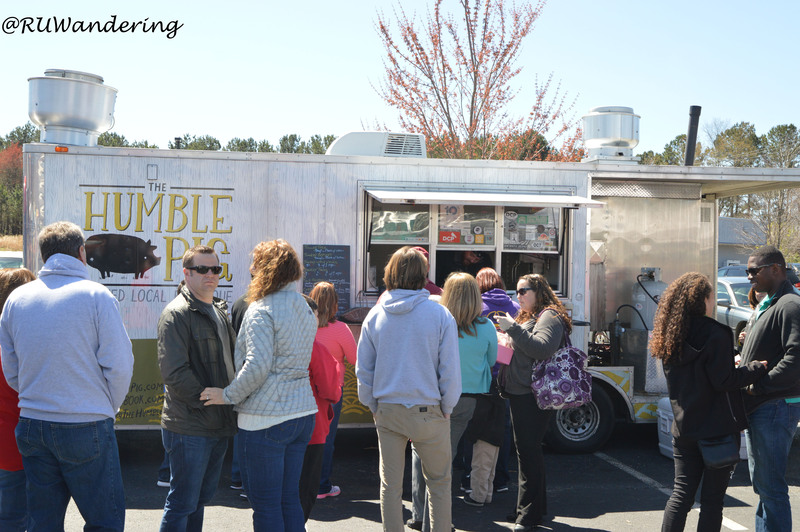 Together we have followed the food truck scene here in the Triangle. Over the last two years, we have seen an awesome influx of attention to our scene. Last year, we won multiple Mobile-Cuisine awards such as Best Food Truck Blogger and Best Dessert Food Truck and multiple places in Best Rookie Food Truck. And this month alone, we have seen food trucks featured on television shows Some Great Bakeries, Carnival Cravings, BBQ Crawl, Cutthroat Kitchen, and The Great Food Truck Race. 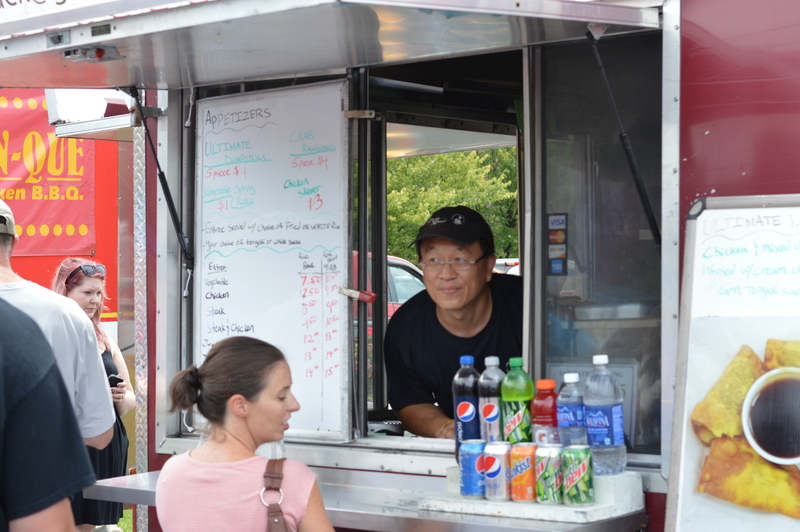 This food truck scene has helped raise the reputation that the Triangle is a food destination. 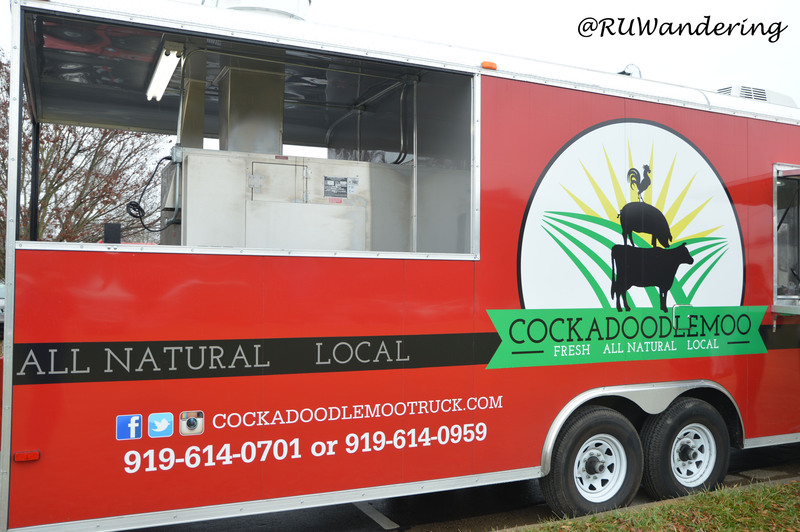 In addition to the food truck scene growing, the capital city of North Carolina, Raleigh, is experiencing a large amount of growth. As such, the city planners have decided to set the city’s master plan and update the zoning to match their long-term vision. Unfortunately for us the food truck fans, food trucks are being left out in mixed use zones, specifically one called NX [see more details on the Unified Development Ordinance (UDO)]. These mixed use areas, where appropriate, are market opportunities where food trucks can serve in food deserts. 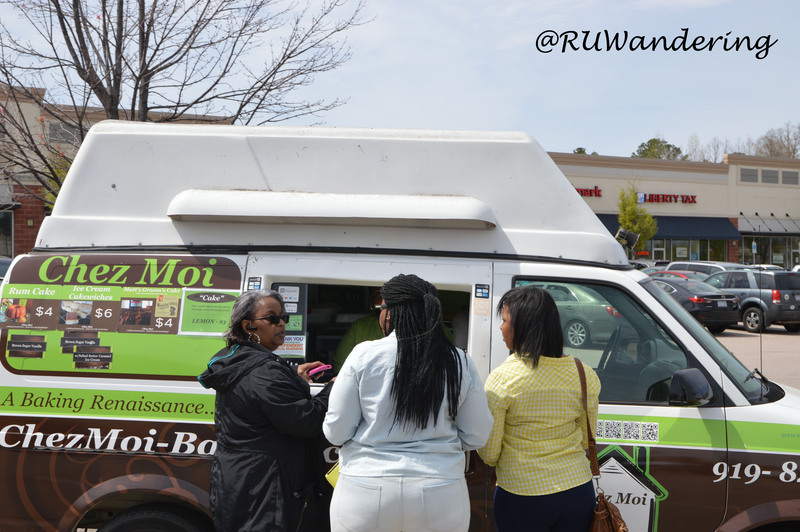 As we all know food trucks are businesses, but they are not large corporations strapped with large bank accounts. These are your next-door neighbors living a dream through the entrepreneurship ideals nurtured by our society. They are families when the economy took a tumble decided to create opportunities, which created more for other looking for jobs. Because of this, they need our help to amplify their voice. We also need to share the positive impacts they make in our lives. If you feel passionate about them, as well as me, I encourage you to sign a petition that will be presented to the Raleigh’s City Council. 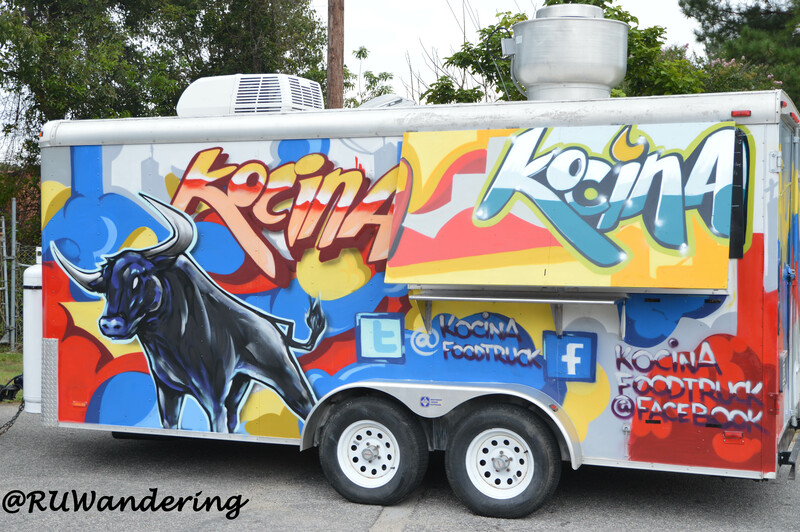 Together, we can make an effort to let them know that we love small businesses like food trucks. My father owns Wicked Links Sausage Company and we are looking to get involved in the food truck rodeo. We have been in the triangle for 19 years and would love to be apart of this great event.